Welcome to the future of video. 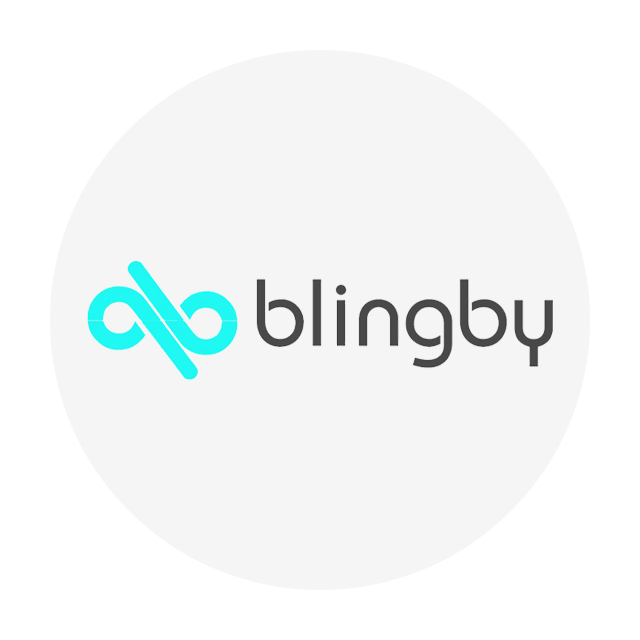 Blingby is a Patented Interactive Video Communication Platform changing the way we watch content. 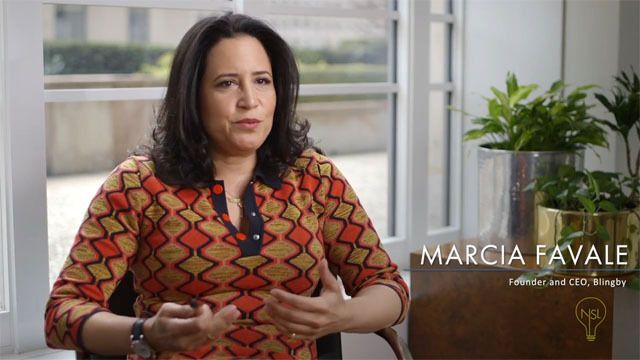 Turn every video into an advertless, interactive experience.